Google is phasing out the use of Windows company-wide due to security concerns. The move comes after news in January that Google was hacked in an attack originating in China. Those attacks used a security vulnerability in Internet Explorer for Windows. News of the report comes from FT.com who cites several Google employees. "We're not doing any more Windows. It is a security effort," said one Google employee. The majority of those moving away from Windows PCs are moving to Mac OS according to another Google employee. New hires are given the option to run Mac OS or a Linux-based machine. 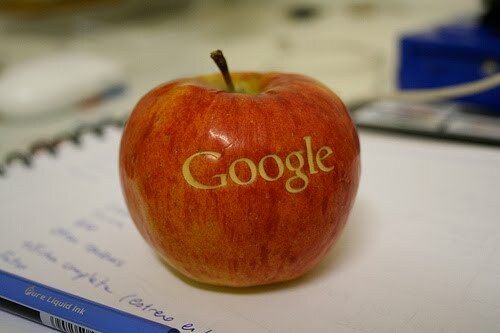 Google employs over 10,000 individuals worldwide.